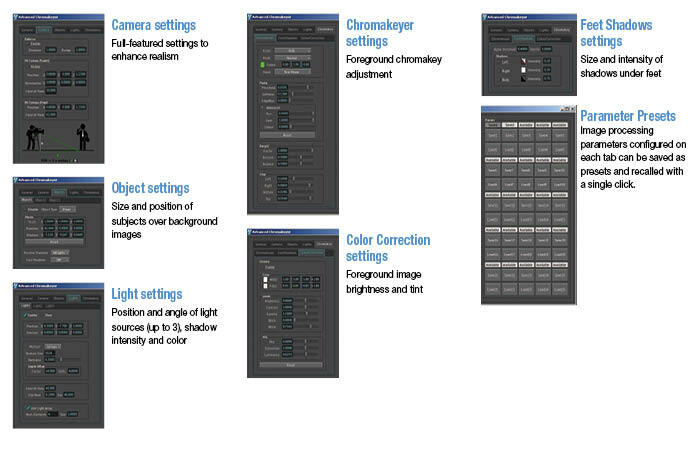 Create more natural-looking scenes by adjusting background light source settings. 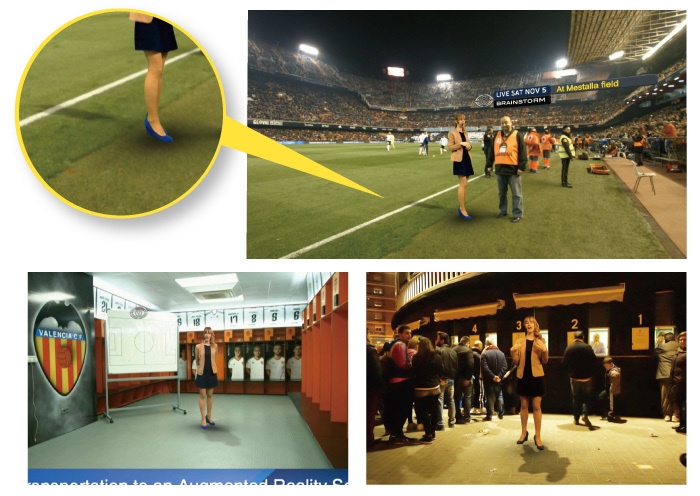 Apply lighting to people or other objects and adjust shadows and colors for seamless compositing. Volume light supported. Split mode enables separate, simultaneous processing and compositing of two people in the foreground by splitting the scene into left and right sides.